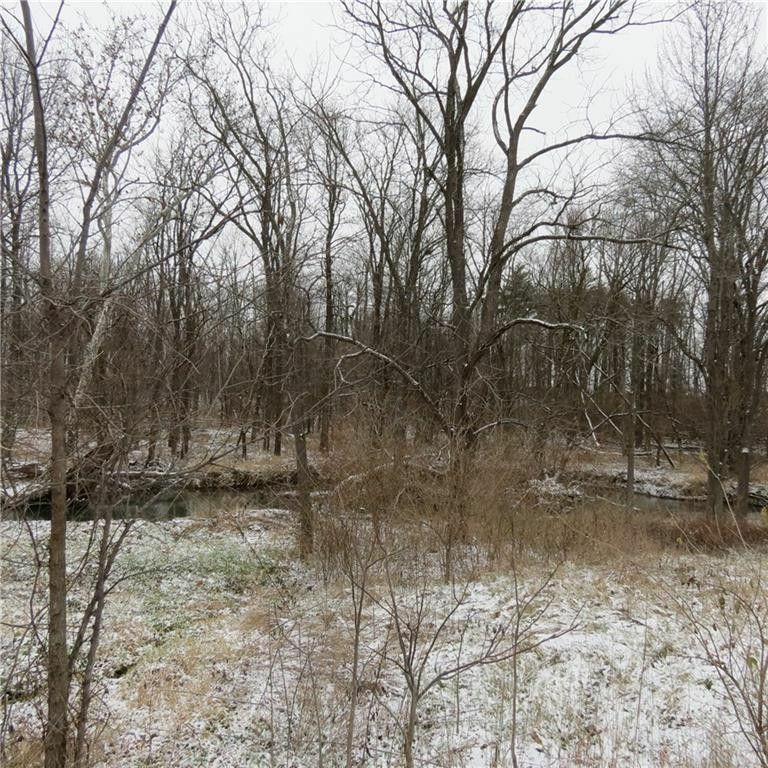 10 wooded acres for your new home or for recreation. Elevated building site. Fairlawn Schools.